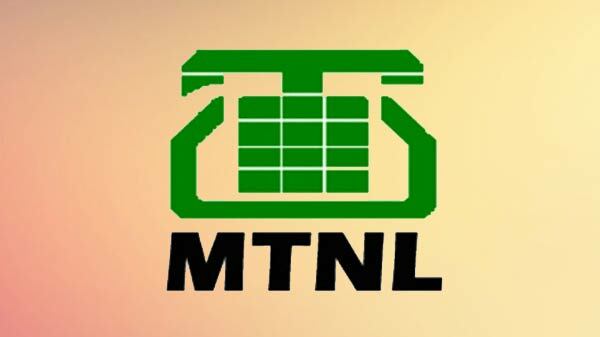 Redmi now works as an independent and now it is also planning to add a premium smartphone to its portfolio. All you need to know about the Redmi Pro 2 smartphone. Redmi gets separated from Xiaomi and now it is working independently to build flagship smartphones also. In the latest report, it has been suggested that the company is gearing up to launch a new smartphone with Snapdragon 855 processor. According to the render, it will be the upcoming Redmi Pro 2. The information was surfaced on Chinese microblogging website Weibo. The leak renders also suggest that the phone will be launched with a pop-up selfie camera along with a notch-less and hole-less screen. 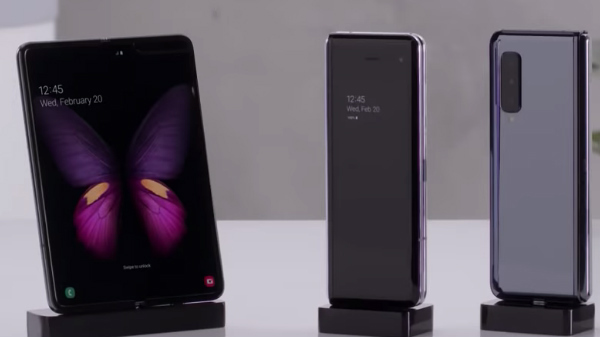 A similar device was also spotted in the hand of Xiaomi CEO Lei Jun recently. 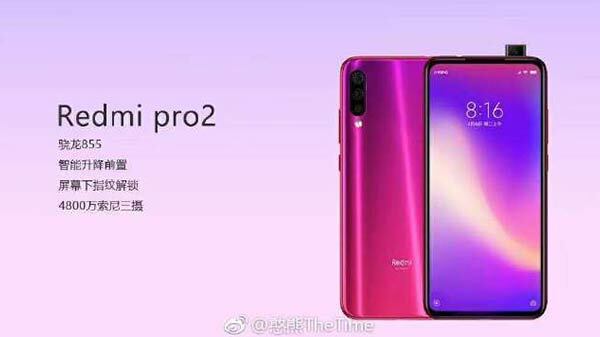 According to the leak render the alleged Redmi Pro 2 will arrive with a 48-megapixel camera just like them which is there on Redmi Note 7. Moreover, the leak renders also suggest that the Pro 2 will sport a triple rear camera on the back. If this is going to be true then, Redmi Pro 2 will become Redmi's first phone to have a triple rear camera set up. The leak render also indicates that the Redmi Pro 2 smartphone will be launched with an in-display fingerprint scanner, this is also going to be the first smartphone from Redmi to sport in-display sensors. Let's see how soon we are going to see the launch of the most awaited Redmi Pro 2.